There’s something about Philadelphia that’s different from most other U.S. cities. Every step you take was once walked by the founders of our country. The fact that it’s the birthplace of America is apparent everywhere you look, from the original cobblestone streets to the lovingly preserved historic homes that thankfully have escaped the wrecking ball. There’s history on every corner. But don’t think it’s a stodgy city stuck in another century. Quite the opposite. What’s old is new again here. While a beacon of the past, Philly is constantly refreshing and reinventing itself, updating what’s been there forever and always adding something new. It’s definitely revolutionary. There’s currently a renaissance of restaurants, breweries, art galleries, and museums. Come and enjoy a historic city with a modern edge that’s only an hour-an-a-half train ride from midtown Manhattan. The city’s newest must-see attraction, the Museum of the American Revolution just celebrated its first birthday and has lots more planned. 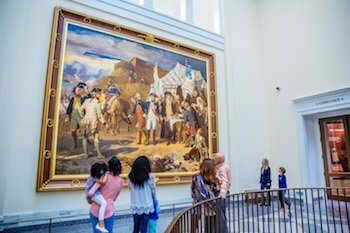 Voted one of the 10 best new museums in the world by Fodor’s Travel, it explores the story of our nation’s founding in a story-like format, bringing the time period to life with immersive galleries, movies, and multi-media activities. Next month, they’ll unveil Revolution Place, a hands-on discovery center where kids can experience a 1700s tavern, home, meeting house, and military encampment. Memorial Day weekend, the museum introduces audio tours of the core collection. In October, “Hamilton Was Here” opens, with an interactive journey through his life and work in Philadelphia building the nation. 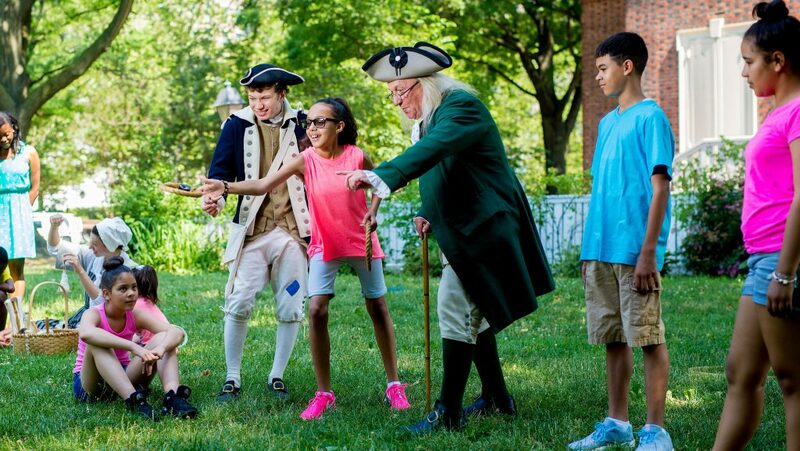 Not to be outdone by New York, the focus of the award-winning Broadway show “Hamilton,” Philly stakes its claim to the founding father with walking tours, museum exhibits, and more. Download a $4.99 app and hit the Philly sites linked to each of the musical’s songs. Visitphilly.com offers a guide to local sites where Hamilton lived, visited, and worked. If you can’t get tickets to see Hamilton in New York, hold on…it’s finally coming to Philadelphia’s Forrest Theater. The national tour of the hit musical is scheduled for August- November 2019. Start your day with coffee, fresh pastries, and piled high breakfast sandwiches at High Street on Market. Try the amazing cheese plates and seasonal dishes in the outdoor space at Talula’s Garden. Pop a few creamy edamame dumplings at Buddakan. There are world-class restaurants on every corner and award-winning chefs heating up the culinary scene. 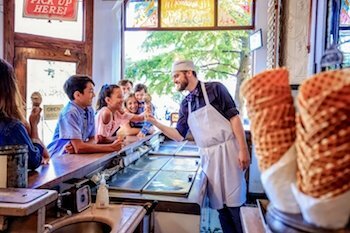 You can also find fun treats that will take you back in time at The Franklin Fountain retro soda shop and its new outpost, Franklin Ice Cream Bar, with hand-dipped ice cream pops. Coming this summer: The Bourse Marketplace, a Chelsea Market-like food hall with 27 eateries offering tastes from around the world. Visit the new Philadelphia Distilling, in a cavernous former warehouse in the lively Fishtown area for great eats and drinks. Join a tour and watch the gin being made before being crafted into revolutionary cocktails. At Northern Italian Panorama on Market Street, you can sample a selection of the 120 bottles of wine on tap – an official Guinness record. Or head to the new tasting room/home bar supply, Art in the Age, to sample spirits inspired by local history and the ingredients to make your own. 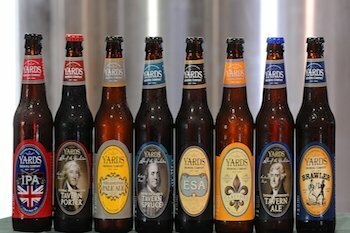 Make a weekend of it with a self-guided beer tour of 60 local breweries and tasting rooms. While you’re here, why not sleep in a historic Airbnb home or stay centrally located in Old City at the recently renovated Penn’s View Hotel. The 1828 building that now provides boutique-style accommodations was once a warehouse serving boats along the Delaware River. Amtrak from Penn Station takes approximately 95 minutes. Bus companies such as Megabus and Bolt offer discount prices with the trip clocking in at just over 2 hours. See our Philadelphia Transit Guide. 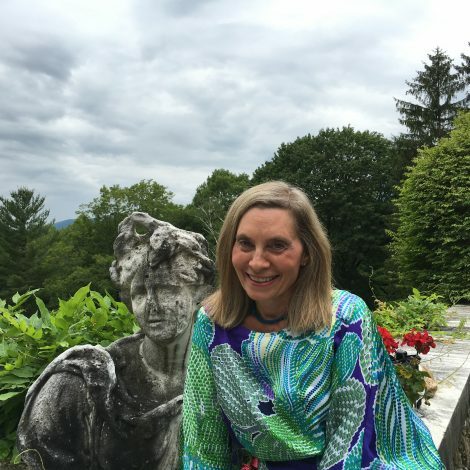 Bethany Kandel is a native New Yorker who loves to explore the world and her own city to find off-the-beaten path adventures. 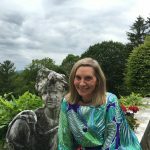 She has been a staff reporter for the Associated Press and USA Today, and her freelance articles have appeared in hundreds of publications and websites, including The New York Times, Travel & Leisure, Reader’s Digest, Woman’s Day, Good Housekeeping, nextavenue.org and many others. She is the author of a parenting resources book, “The Expert Parent,” and is the mother to two sons who also have her love of travel. Follow Bethany on Instagram @awaywithbethany.